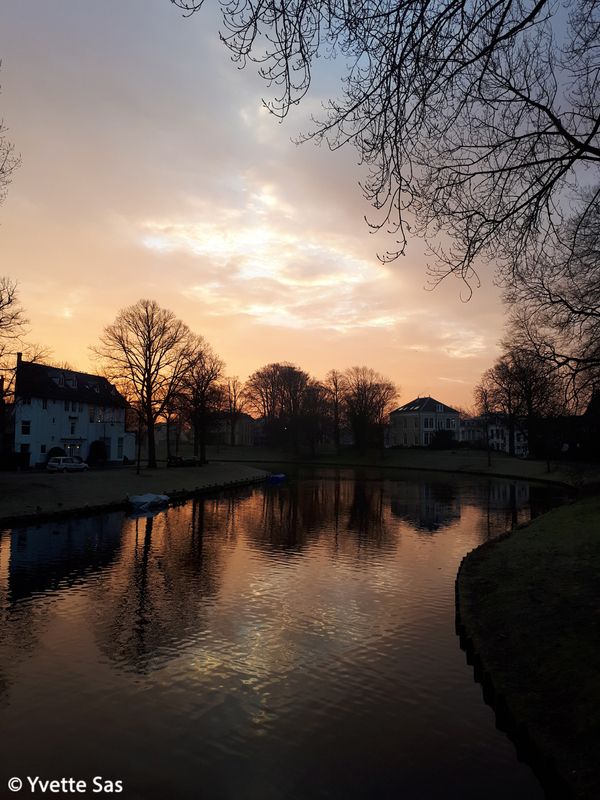 One of my favorite spots to watch the sunrise is the park during my morning walk to the train station. 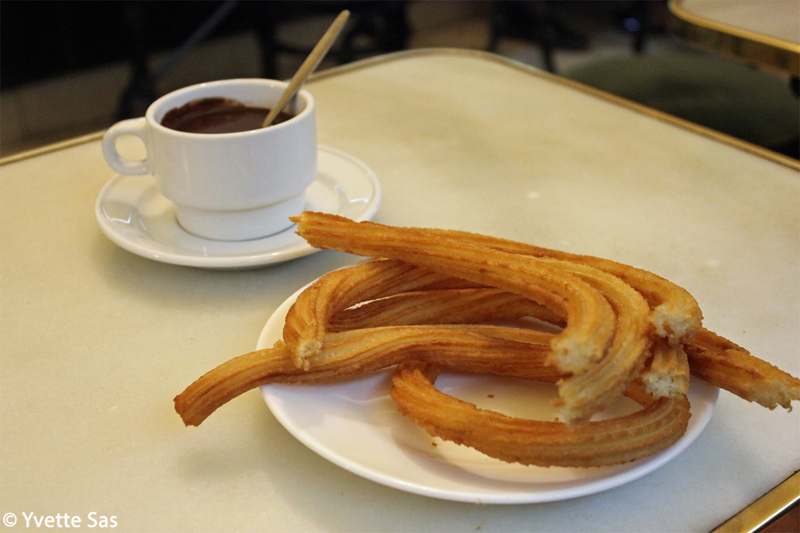 Churros con chocolate is a sweet must-eat when you are in Spain. In Madrid Chocolatería San Ginés is the best place to get churros, that is where I ate the ones on the photo. Very close to my house there is a lot of nature and I even cross a mill when I do some running in the neighborhood. 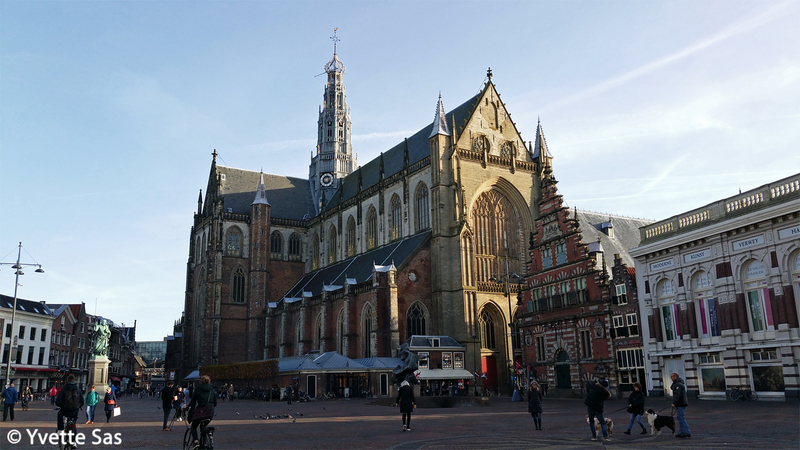 When I walk the other way into the city center I love the look and feel of the old city, I always love to cross the Grote Markt with the Grote of Sint-Bavokerk. 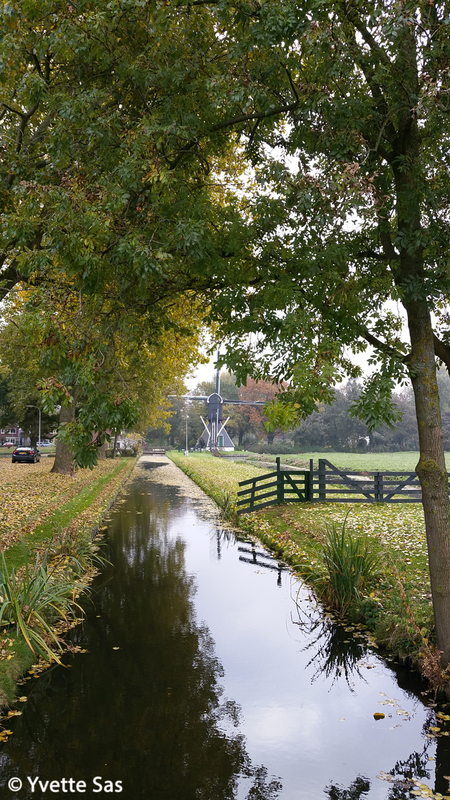 Click here to see all posts I tagged with Haarlem, or here for all the posts I tagged with Netherlands. 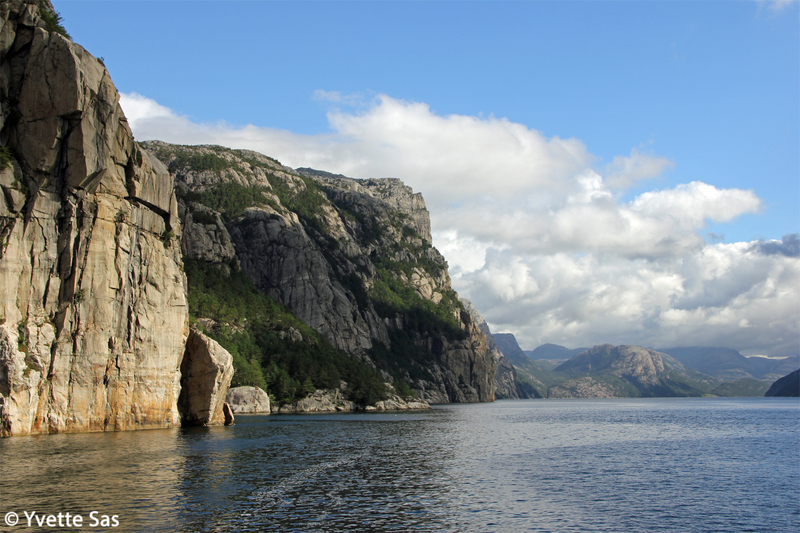 Being on a boat in the Norwegian Fjords is a perfect place to find some ‘silence’. 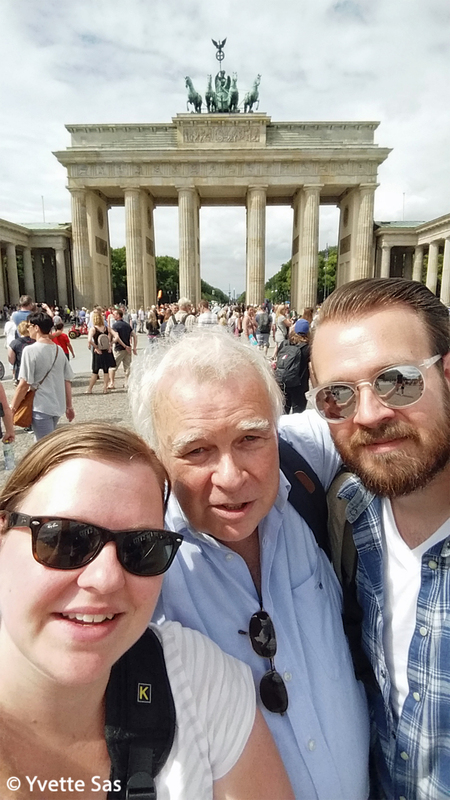 The most meaningful photo I’ve taken this year is this selfie of my dad, brother and me in Berlin. 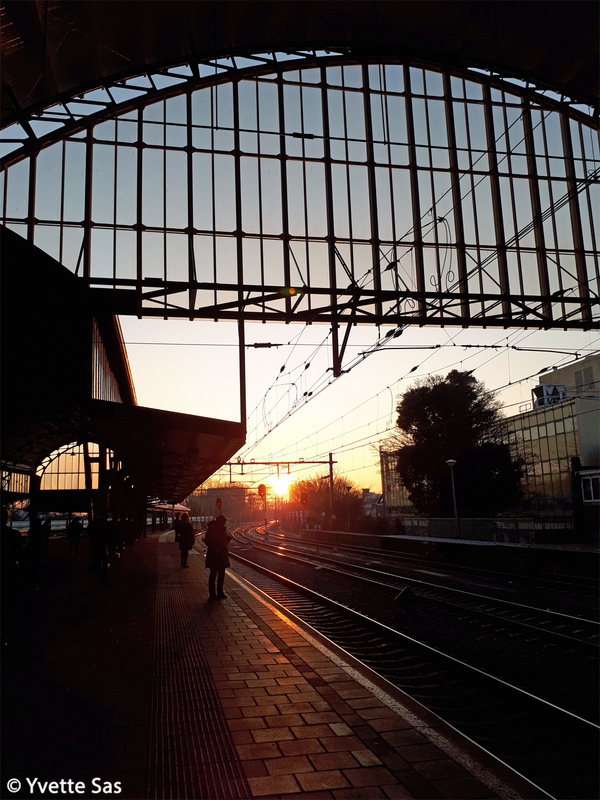 Such a nice time to be together for a short city trip. With this photo from the Amsterdam Light Festival I wish you all a happy Christmas and a wonderful 2018! 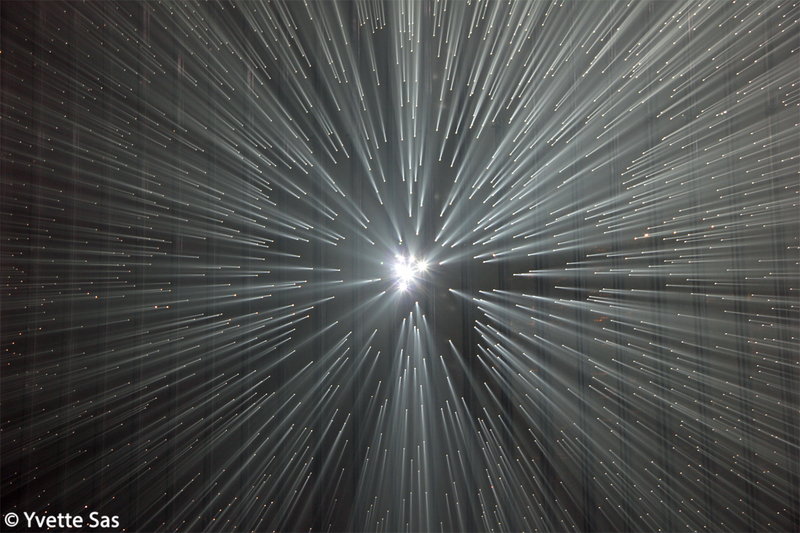 Installation Brocken 6 A by Yasuhiro Chida. Click here for more information about this art piece. 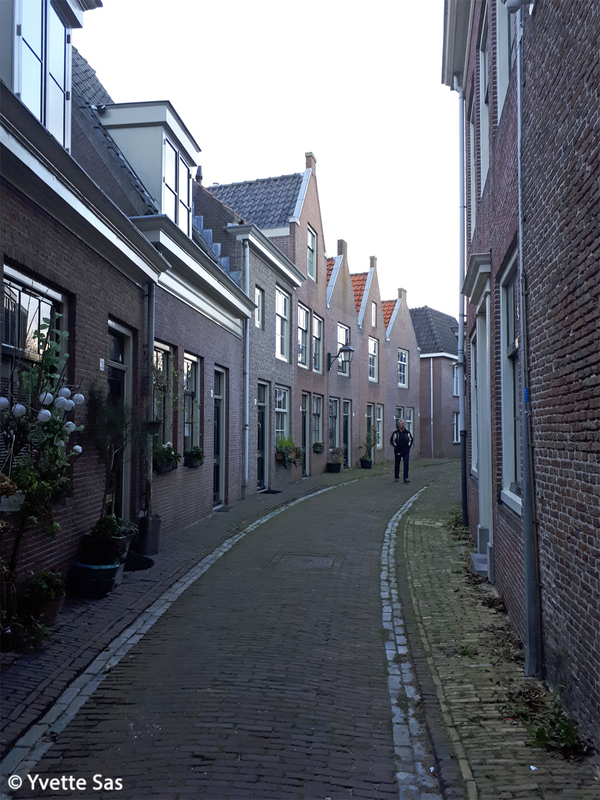 Walking through serene and quiet alleys on a busy Saturday in the city.